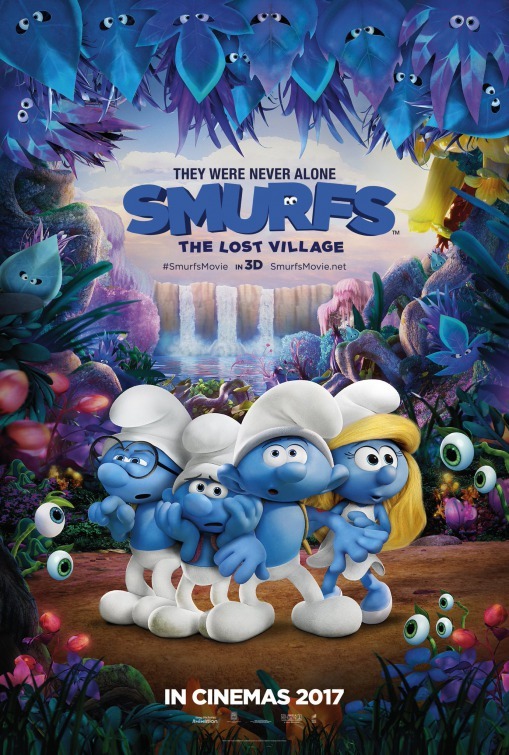 Review Summary: Should you take your kids to see the Smurfs The Lost Village? 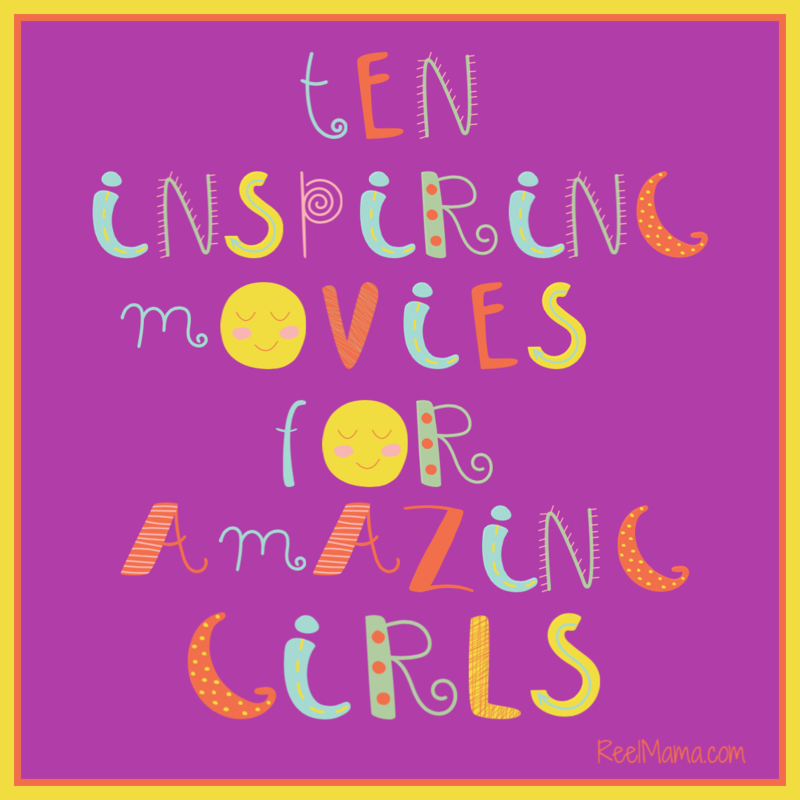 Yes, this movie is entirely animated, contains a girl power message, and your children eight or younger will enjoy it. When I was about the age my daughter is today, the highlight of my week was Saturday morning cartoons. The standout favorite by far of the Saturday morning lineup was easily The Smurfs…even more than Bugs, which is saying a lot. The Smurfs in their original hand-drawn animated series had so much heart and sweetness. They were brave in their adventures, always doing more than they initially believed themselves capable of. Most of all, they were magical. In a time when I was ostracized at school, The Smurfs took me to another time and place, where wonder and perfect happiness was possible. It captured my imagination. There was unfortunately only one female character: Smurfette. This was an unfortunate shortcoming of The Smurfs‘ cast of characters, and looking back it still strikes me as odd that the Smurf village had to be all male. Even more odd was the fact that Smurfette is wearing heels in the woods. Heels in the woods, people. Really?! Smurfette was the evil wizard Gargamel’s invention, created to help him lure the Smurfs into his wicked clutches. But the Smurfs change Smurfette’s heart, and Papa Smurf’s magic makes her blond and more feminine. Not exactly the stuff of girl power, but it was the eighties. This was why I loved the concept of Smurfs The Lost Village. The residents of the secret, previously unknown enclave are ALL GIRLS. Not a single boy to be found in their midst. How I wish that this all-girl village had been a part of the original animated series. These girl Smurfs are presented as Amazonian warriors with camouflage leaf masks, much more prepared to defend themselves than the all-male village. So is this new take on The Smurfs as magical as the original animated series? Sadly, no. Smurfs The Lost Village doesn’t manage to capture that original heart that can create a truly memorable connection in young viewers. The writers missed an opportunity to explore the female Smurf characters more, instead shortchanging their screen time and opting for various funny but tangential scenes of Smurfette, Brainy, Clumsy, and Hefty in peril as they race Gargamel to the lost village. What I love about the movie is that it’s entirely animated. This is by far the best movie in the Smurfs movie franchise. The previous two live-action versions were painful, misguided, and lightyears away from the innocence of the original animated series (Papa Smurf in sunglasses? Please). This version is for viewers eight and under, and it’s a fun weekend out at the movies with your little ones. Enjoy!